Audio performance: richer bass tones and crisp treble pitches bring out the full sensation of your movies, music and more. Compatible with devices with a 3.5 mm audio jack. Bold bass and crisp treble brings out the full range of sound for your movies, music, and more. Foldable design and flat cable provides easy storage and portability. 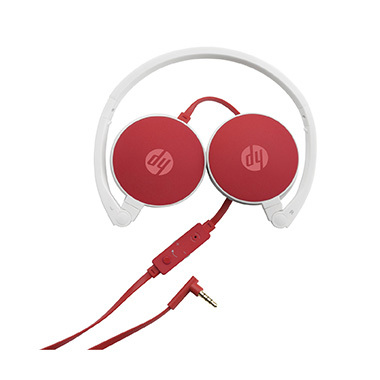 In-line microphone allows convenient hands-free chatting while music is automatically muted.